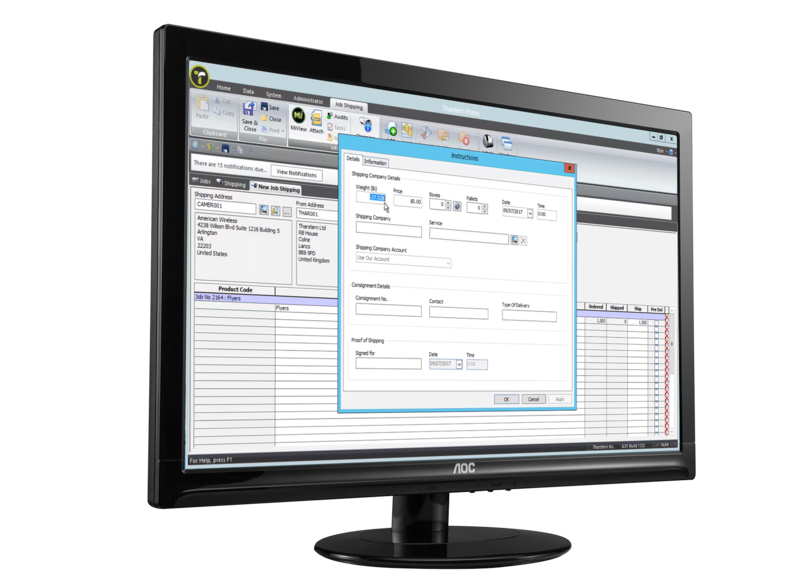 Allows the MIS user to upload order details into the WorldShip software. WorldShip then provides feedback to the MIS about key milestones and the name of the person who signed for the delivery. To remove the need for manual rekeying of data from one application to another, and to get delivery updates that you can pass on to your customers.